This glitch only works on the Nintendo-licensed version of the game and not Tengen version. If you watch the demo (that starts after a couple seconds of no controller activity), the CPU will score a Tetris eventually. 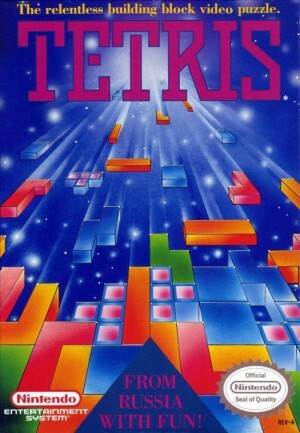 Hit start while the screen is still flashing from the Tetris, then start the normal game and you’ll immediately be given the score for earning a Tetris. This was originally published in Nintendo Power. Really!? How did I miss this one? That’s awesome!